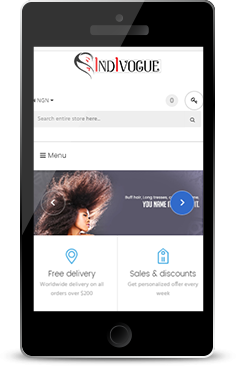 Indivogue is an African company, based out of Nigeria. 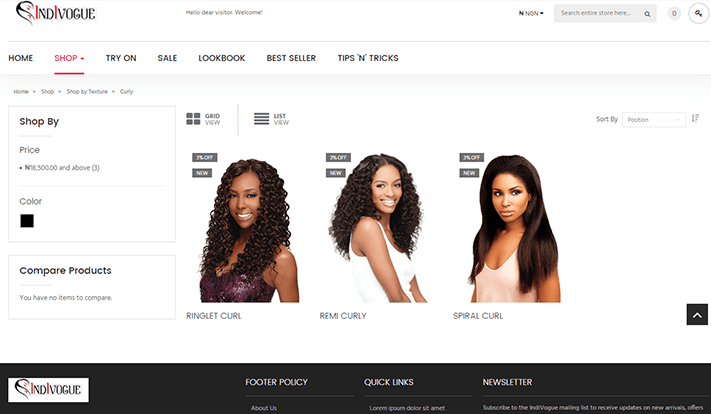 This e-commerce portal has a unique business of selling wigs and hair extensions of various textures, styles and colours for women. 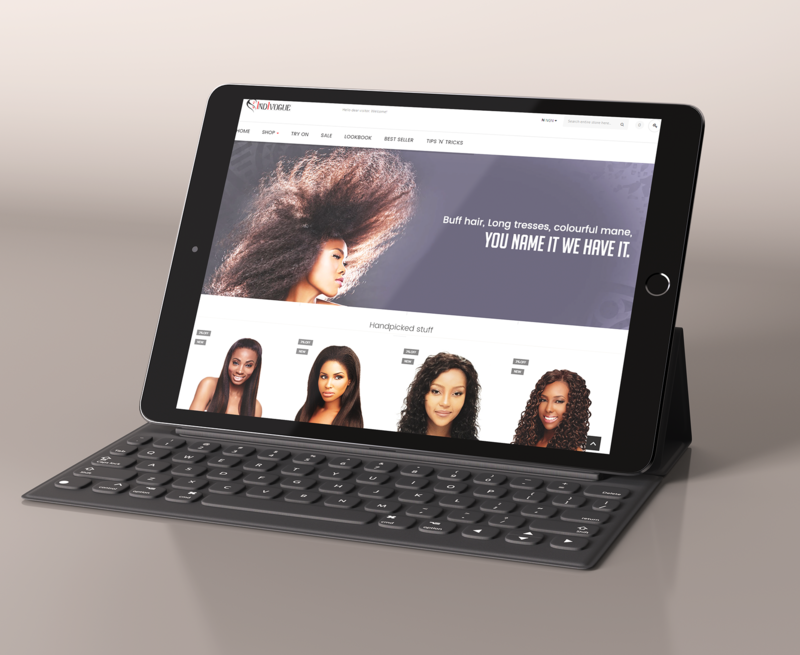 When Indivogue approached us to design their website, we decided that there should be some fun elements on the website, to make the process of choosing a wig fun for women. 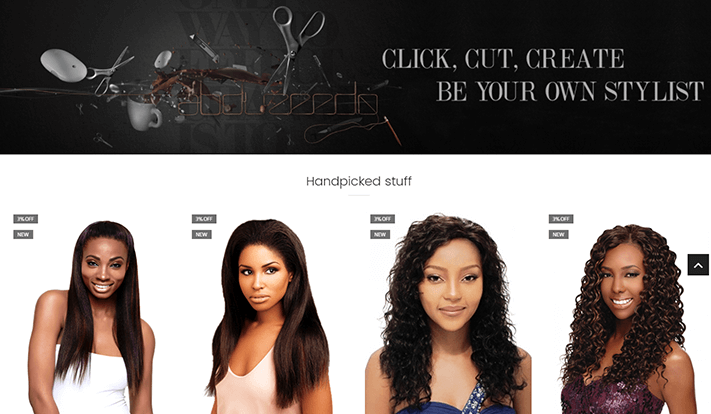 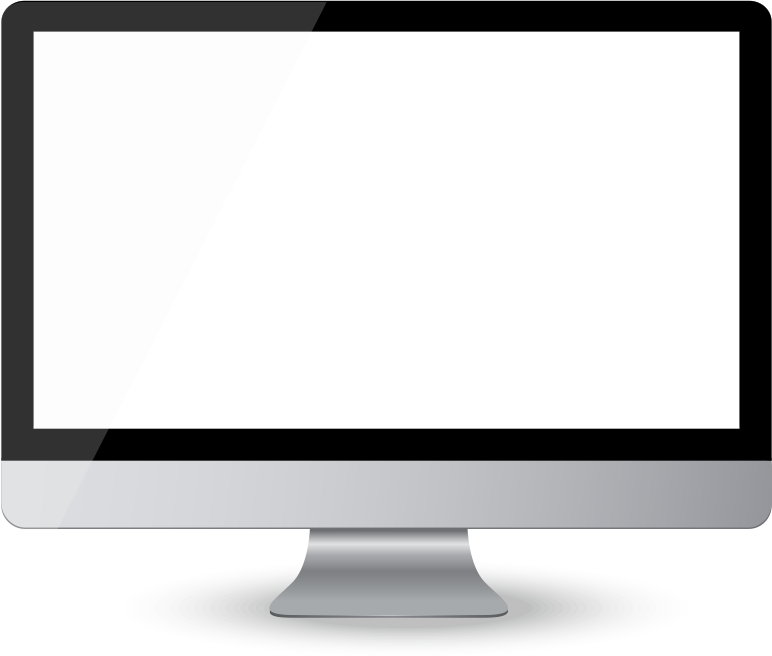 The website was built on three main aspects – fun content, excellent imagery and interesting call to actions. 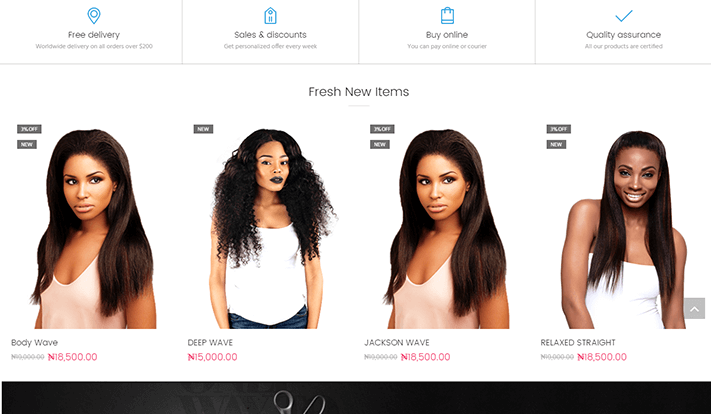 Apart from that, a try-out feature was custom-made by us, where the buyer could upload or click her photo on the website and try out different wigs and styles to have an idea what would match her face and personality. 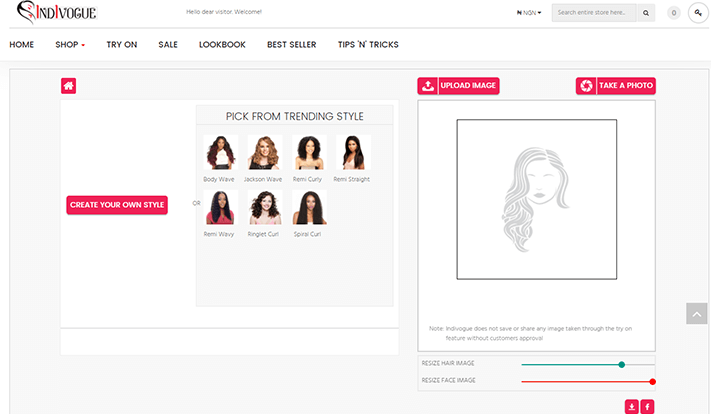 This feature made selection easy and increased the rate of conversions. 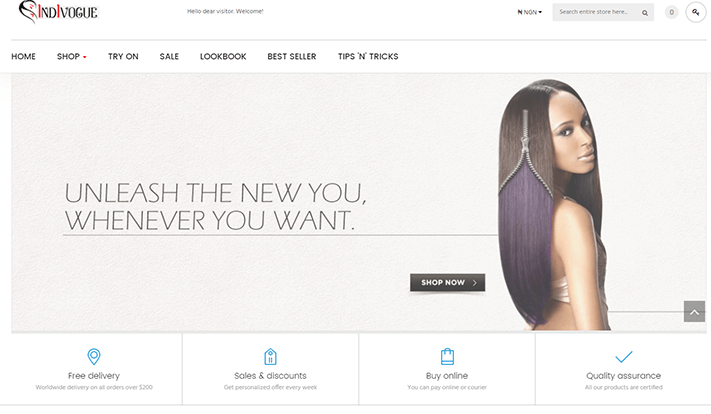 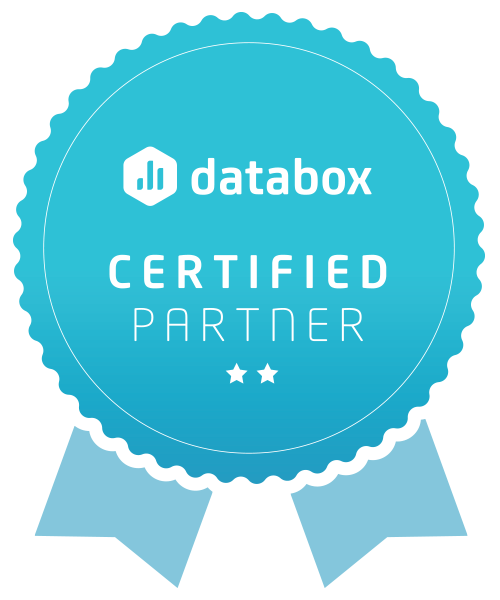 Such a fun website also excited customers who spent more time on it, eventually increasing the ROI.